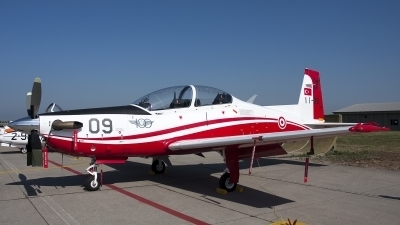 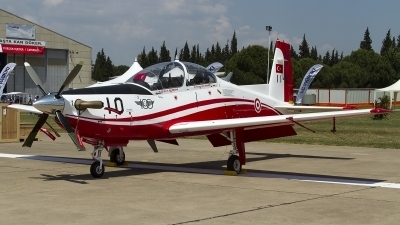 100years of Turkish Airforce celebration airshow. 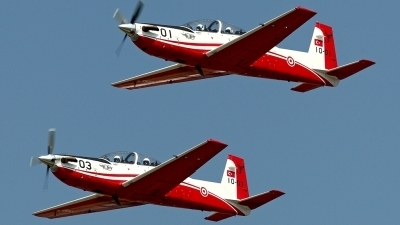 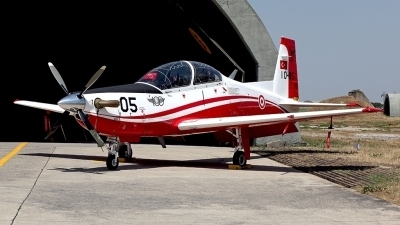 "Air Show Turkiye 100". 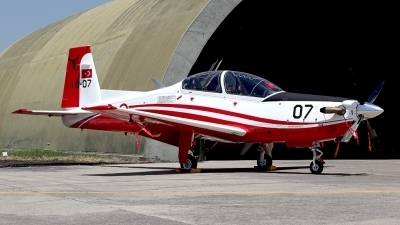 124Filo. 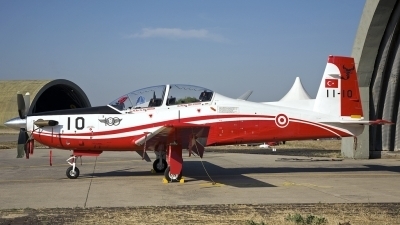 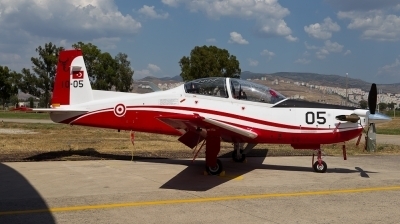 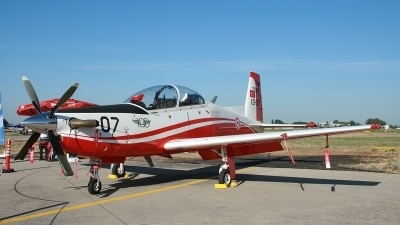 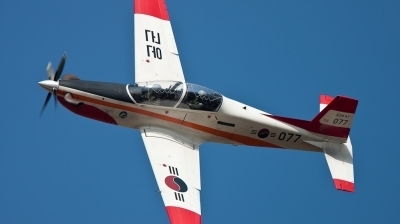 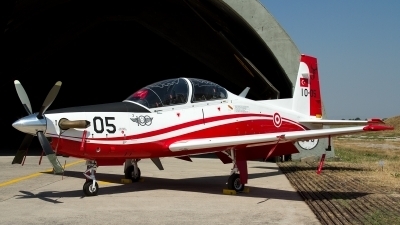 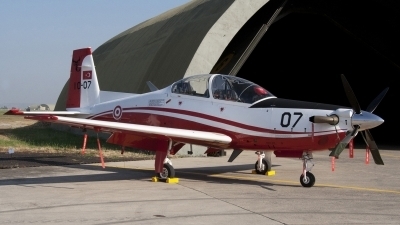 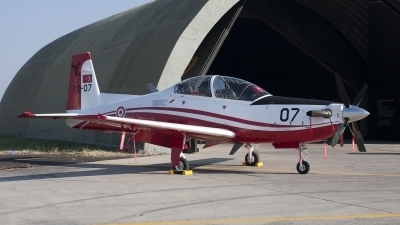 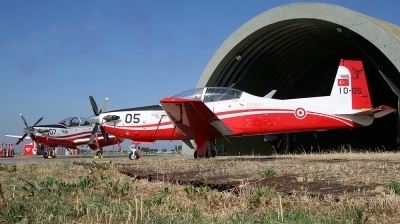 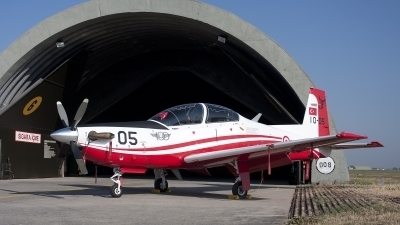 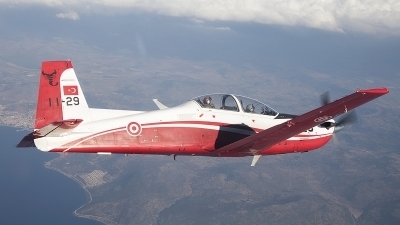 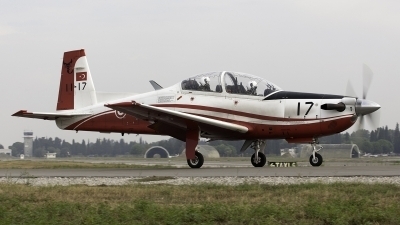 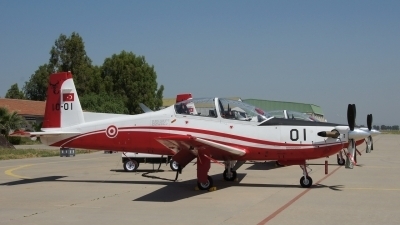 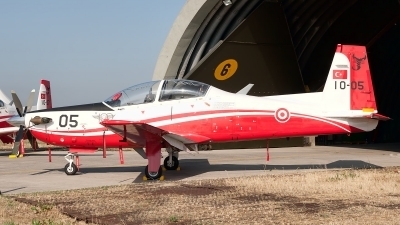 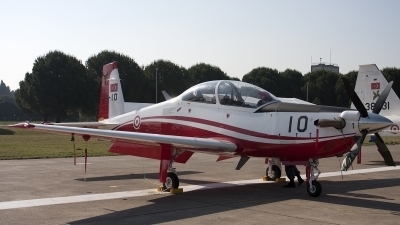 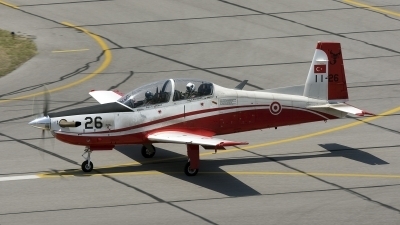 Fourty of these KT-1T light attack trainers will soon replace the T-37 jettrainers.